Your day starts at St. Raphael Center as we take you on an amazing journey through the early life of Mother Angelica, Canton, Ohio’s own Rita Rizzo. This day trip starts with Mass at 9:00 am and ends around 4:30 pm. You will be served a delicious homemade lunch with dessert. Beverages are included. 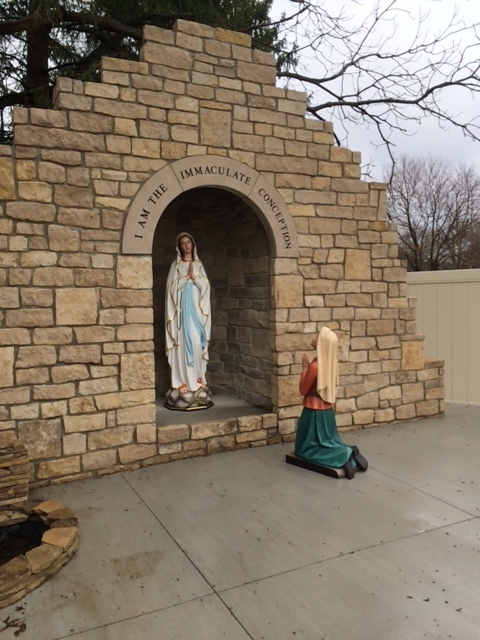 and Rosary Garden for prayer and meditation.